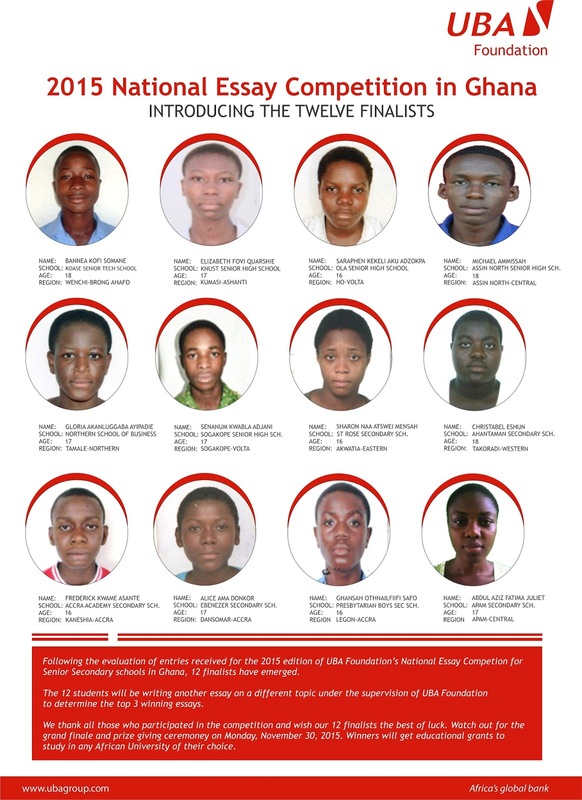 Twelve finalists have emerged in the 2015 UBA Foundation National Essay competition held for senior secondary students in Ghana. The 12 shortlisted finalists will now write a second supervised essay on November 28, 2015 from which three best essays will be selected. The announcement of the top three winners will be made on Monday, November 30 th, 2015. This is the second consecutive year; UBA Foundation is organizing its National Essay Competition in Ghana. 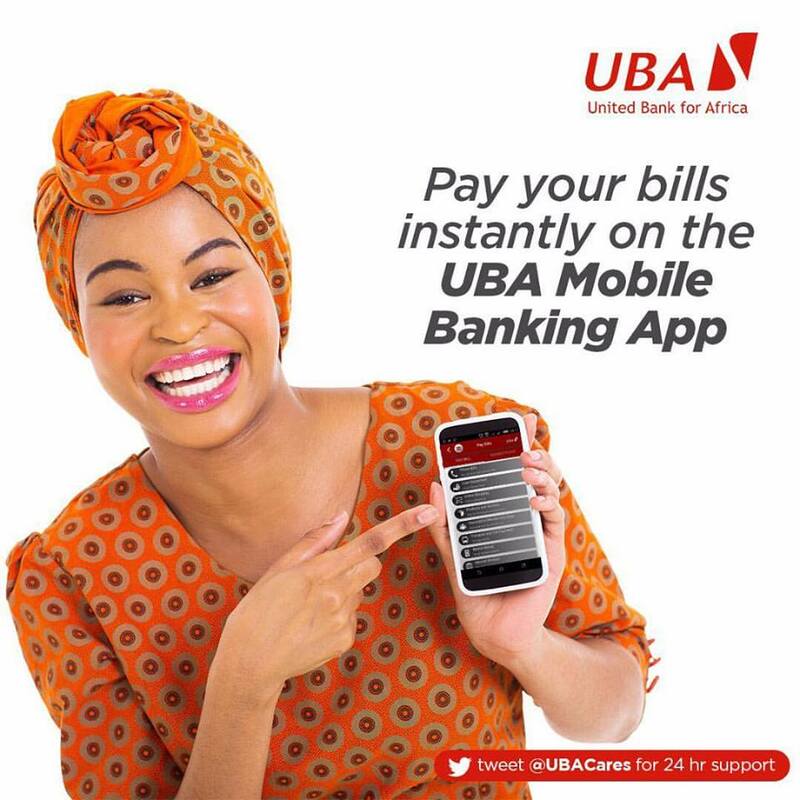 As the Corporate Social Responsibility arm of the UBA Group, UBA Foundation is committed to improving the socio-economic circumstances of the communities in which UBA operates, focusing on development in the areas of Environment, Education, Economic Empowerment and Special Projects.